This post is brought to you by Tai Pan Trading, a wholesale home decor store located in California, Idaho and Utah. Find a store near you. Where we live, berry season is starting and boy is it sweet! Nothing is more satisfying then eating them fresh off the branch by the handfuls. 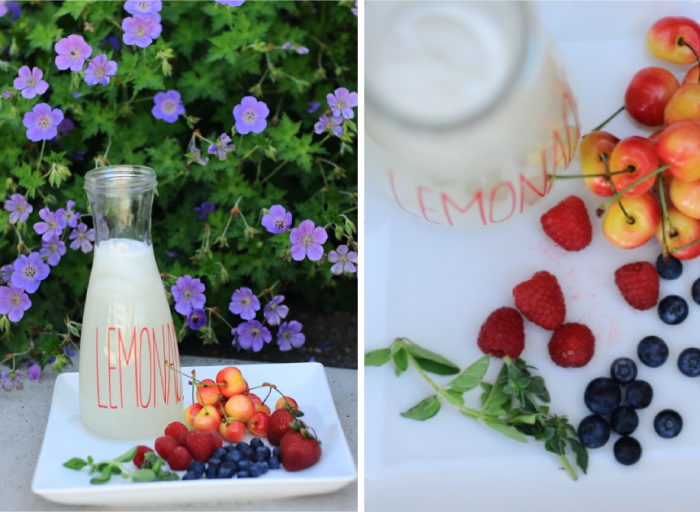 We wasted no time mixing them up into some refreshing lemonade, here are some of our concoctions! 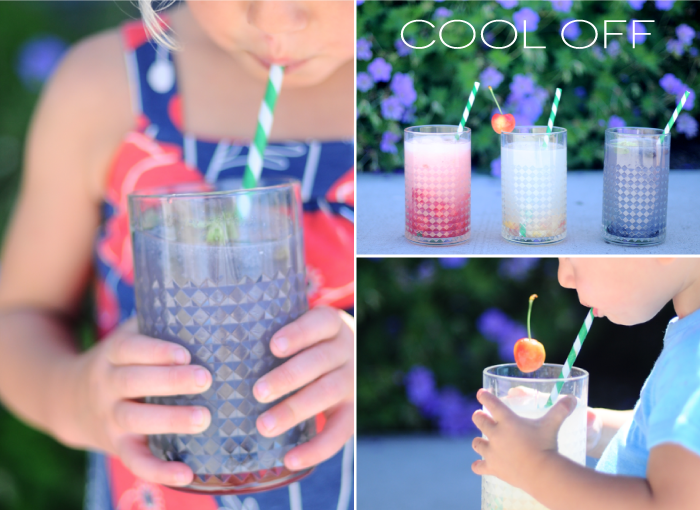 Start with your favorite lemonade, and fresh cherries, blueberries and raspberries. 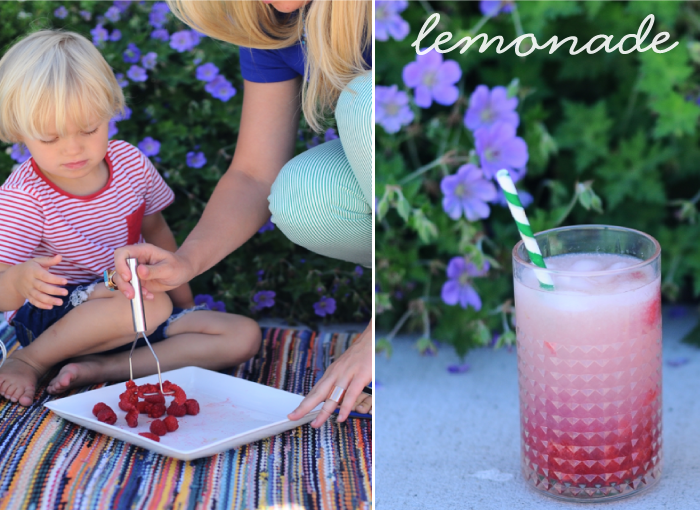 For the standard Raspberry lemonade, mash up a handful of raspberries and toss them in, easy enough! For Blueberry Mint, we left blueberries whole, as well as a few mashed. Chiffonade a few leaves of mint and enjoy! We found that blueberry and mint really compliment each other, and the burst of flavor when you get a whole blueberry is awesome. For the cherries, we made a new take on the Shirley Temple. Use equal parts lemonade and sparkling water (San Pellegrino is our favorite) for some fizz, and then add a handful of the a cherry compote. For this we simply brought 2 cups of de-pitted cherries, 1/2 cup of orange juice and 1/4 cup of sugar to a boil and then let it simmer and reduce for 10-15 minutes. It enhances the normally mild cherry flavor and will make that lemonade sing! The favorite task of the day was definitely mashing the fruit, luckily we had these sweet watering pails to sidetrack the rest of the crew while they waited for their turn. 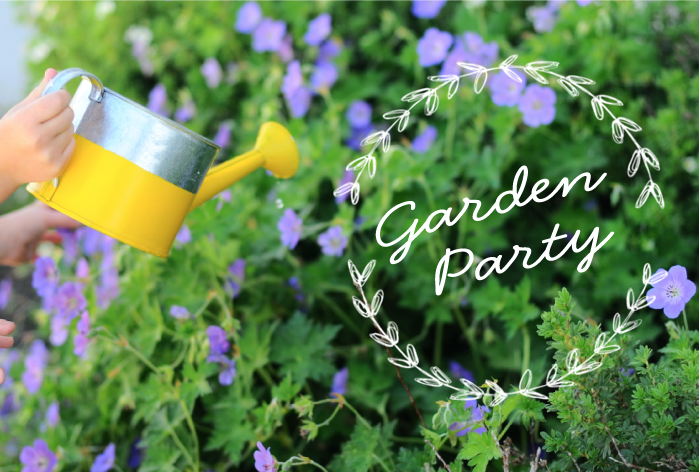 Thanks to Tai Pan Trading for helping us create this little magical garden party. They have a huge selection of awesome decor for outdoors and in, all at unbeatable prices. 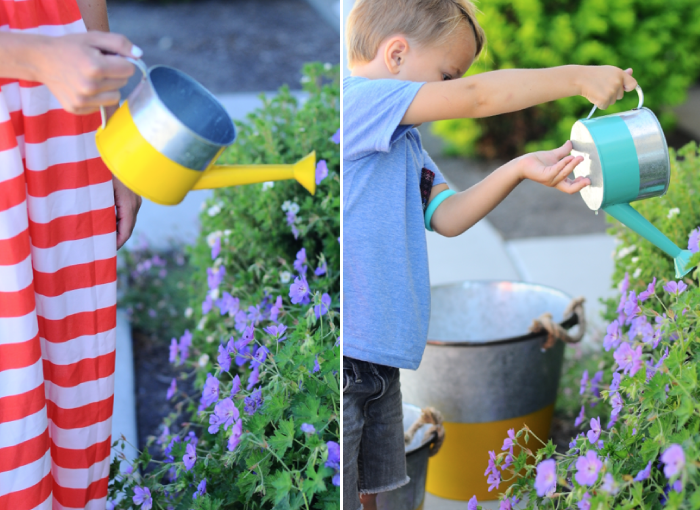 We had to scoop up the gorgeous ceramic serving platters, paper lanterns, watering cans and metal bins for planting in or serving cold drinks. They even clothed us for the day with breezy striped maxi dresses and striped skinnies. There’s so much to be had at Tai Pan, if you’re lucky to be nearby stop in and check it out! Thanks for your input! We are doing our best to balance the sponsored posts and our original content. It was a really sponsor heavy week, which we didn’t realize until you mentioned it, and we are being more cognizant of keeping a better ratio going. 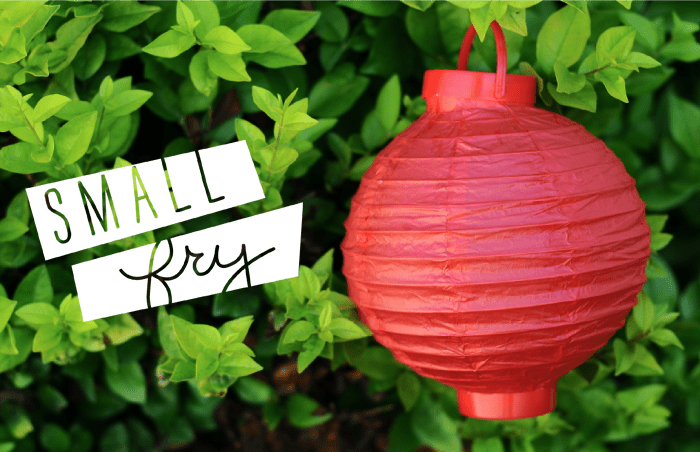 Either way, the simple DIYs are our favorite, so it’s good to know they’re wanted! 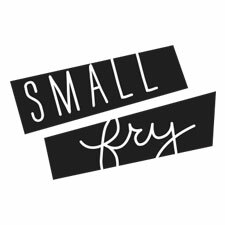 I love their stuff – and your photos tell a beautiful little story!